B.B. 's Influence is a course teaching two extended-length solos in the style of B.B. King. 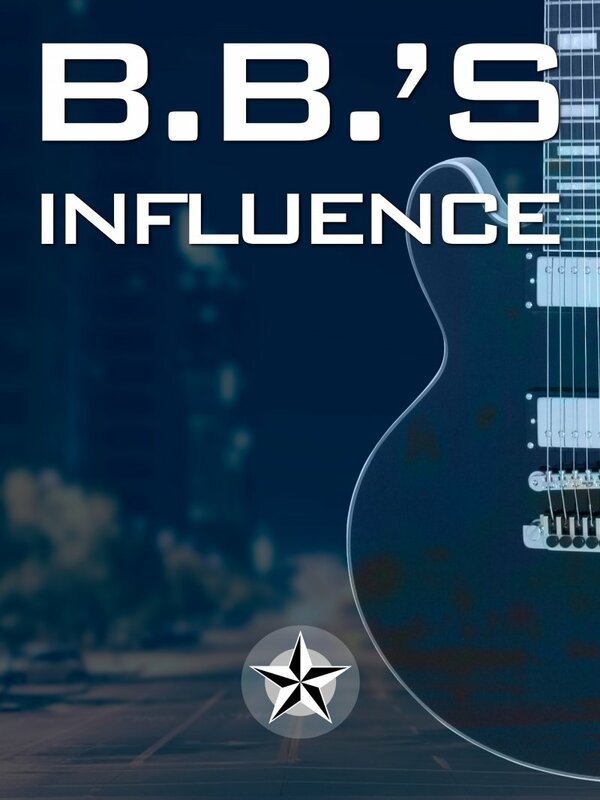 Downloadable videos, tablature, and backing tracks for B.B. 's Influence.